The home had practically everything we needed and was VERY, VERY nice. Pool area was great, but not as large as online images portrayed. Hope to return to Destin area in the future with hopes of warmer weather! Our family had a wonderful time staying at this beautifully maintained home if the Emerald Shores community. Owners and property managers took care of all details and were responsive during the week when needed. 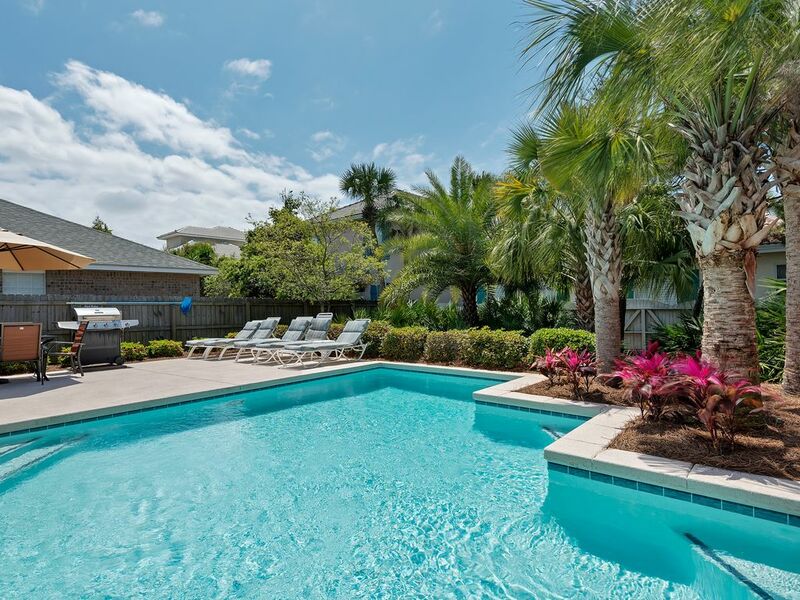 Great amenities that contributed to a fun and relaxing vacation!